Ceremony begins at 4:30 pm. Join us at Ridgmar Medical Lodge for a Grand Opening and ribbon cutting. 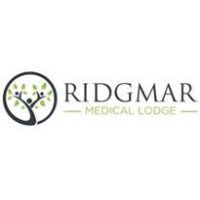 Come shake a hand, make a connection, and congratulate Ridgmar Medical Lodge! Facility Tours, Appetizers and Refreshments will be served.